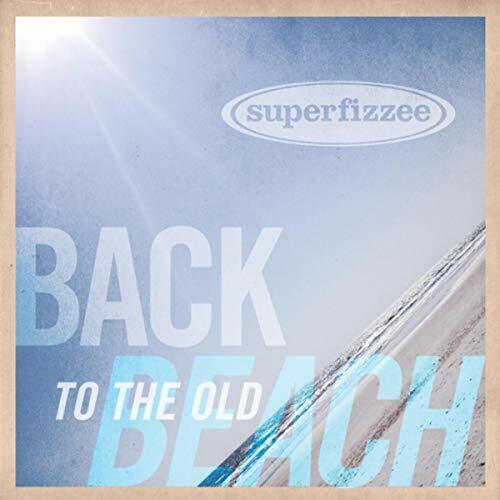 Superfizzee debut brilliant new single "Back to the Old Beach"
Introducing the shimmering brand new single from Superfizzee, a captivating long-distance four piece featuring members from Ann Arbor, Orlando, and Los Angeles. To date the impressive surfgaze noise-rock project released a full length album Carbon Nation in 2011 along with a handful of well crafted top shelf singles. Last week they issued their new single "Back To The Old Beach," a catchy and delightful indiepop gem which is available digitally (iTunes, Amazon, Google Play). Stream the awesomeness below. Expect more brilliance from Superfizzee in 2019; a new EP is expected out in the spring. Catch up with Superfizzee on Facebook.